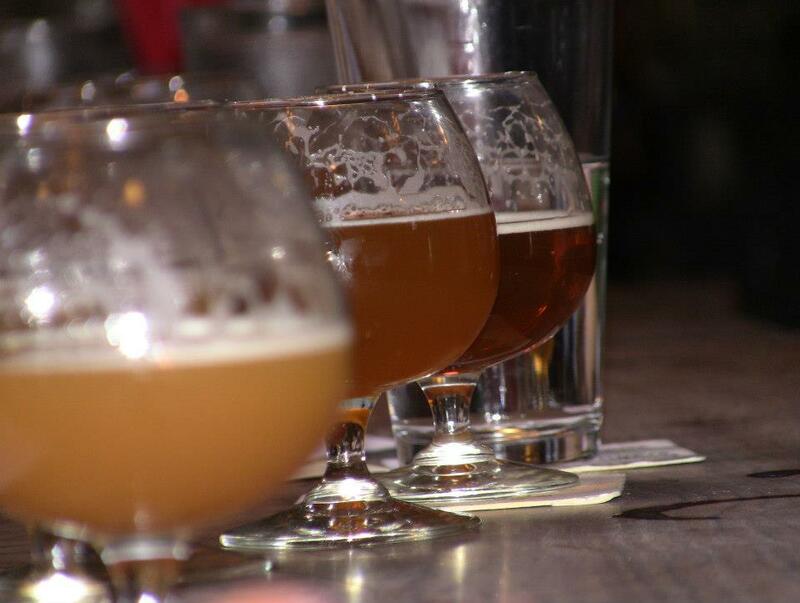 Washington has added several new craft breweries over just the past few years. 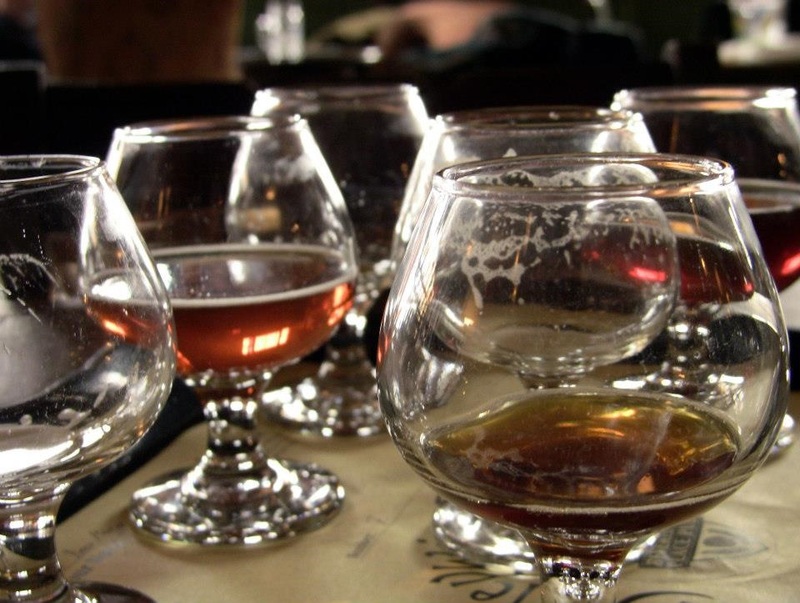 Combined with the large number of breweries that already existed in Washington State, you certainly don’t have to go far these days to find yourself a good craft beer to drink. 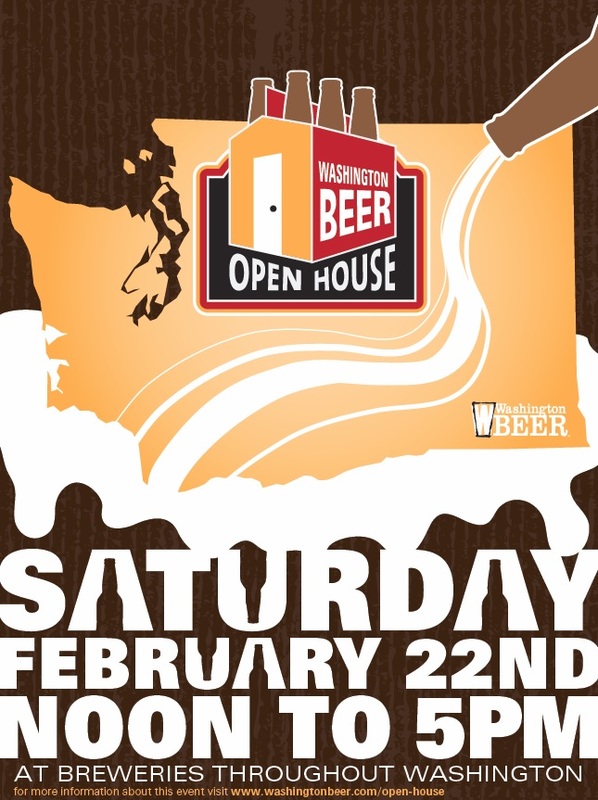 Recent counts, depending on who you ask, put the current number anywhere from 217 to 245 breweries in Washington State (the higher number includes breweries that have not yet opened/may not open/have just applied for a permit). Have you heard of Flying Bike Cooperative Brewery? I’ve spoken about them here a few times before and, in fact, used to be a member of the Flying Bike Board of Directors. The idea is simple. So many people have the dream of opening a brewery, but few have the means to do so on their own. After all, launching a new brewery takes a lot of time and money. Enter Flying Bike. If you aren’t familiar with the cooperative business model, it’s basically a legal entity owned and democratically controlled by its members. Members often have a close association with the enterprise as producers or consumers of its products or services, or as its employees. In this case, the ‘product’ in question is beer and the employees, at least at this point, are the unpaid Board of Directors. Membership in the Flying Bike Cooperative Brewery is just $150. For that price, you become a member/owner and have a vote in all important matters facing the coop. Using this membership model, along with a few other fundraising events from time to time, Flying Bike has amassed nearly 700 members and have started looking for a brewery space in the Seattle area. India Pale Ale was originally brewed with just slightly higher alcohol and more hops than standard Pale Ales or Porters of the day. People often believe that the IPA style was specifically formulated with much higher alcohol and higher hop concentration, in order to help the beer survive the long (4 month) voyage from England to India. However, the myth that IPA was far higher in alcohol or that it needed that higher alcohol and/or higher hop concentration to survive the journey has been debunked. 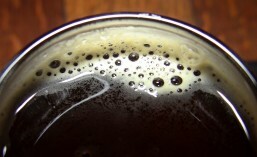 After all, Porters and even standard Pale Ales were able to make the same trip just fine without spoilage. Even so, the IPA style continued to grow in popularity and has evolved considerably since it’s first appearance in England in the mid 18th century. Today, American craft brewers have really taken the IPA style and run with it. They’ve diversified the style with several different varieties of hops, increased the level of alcohol and the amount of hops used, and eventually created the Double or Imperial IPA and, later, the Triple IPA. The South Park neighborhood of Seattle is another area that a few new craft breweries have decided to call home. With the South Park bridge set to finally reopen in April, it makes sense to be setting up shop once again in the area. The two most recent openings in South Park have been Lowercase Brewing and, in the very same building, Burdick Brewery. 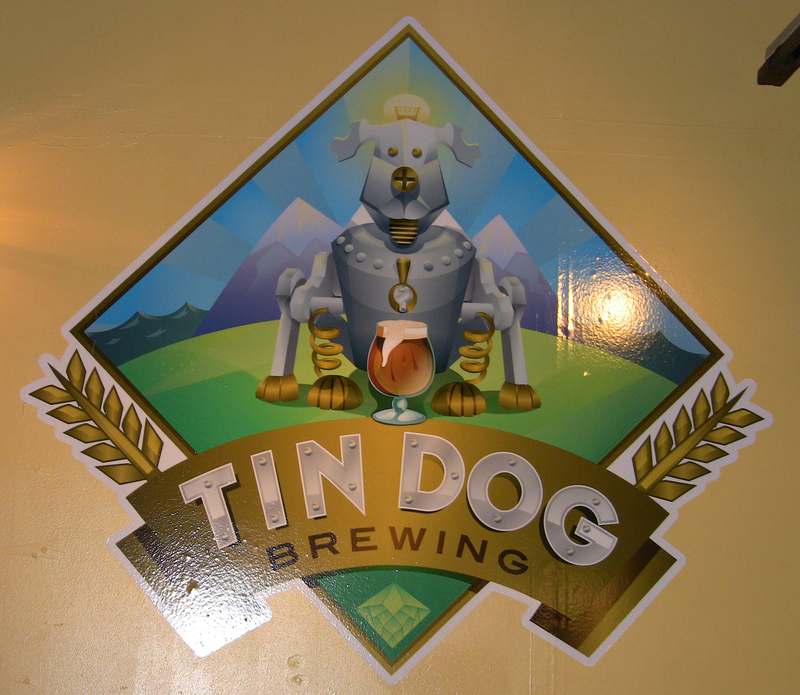 Now, joining them next week in South Park is Tin Dog Brewing. 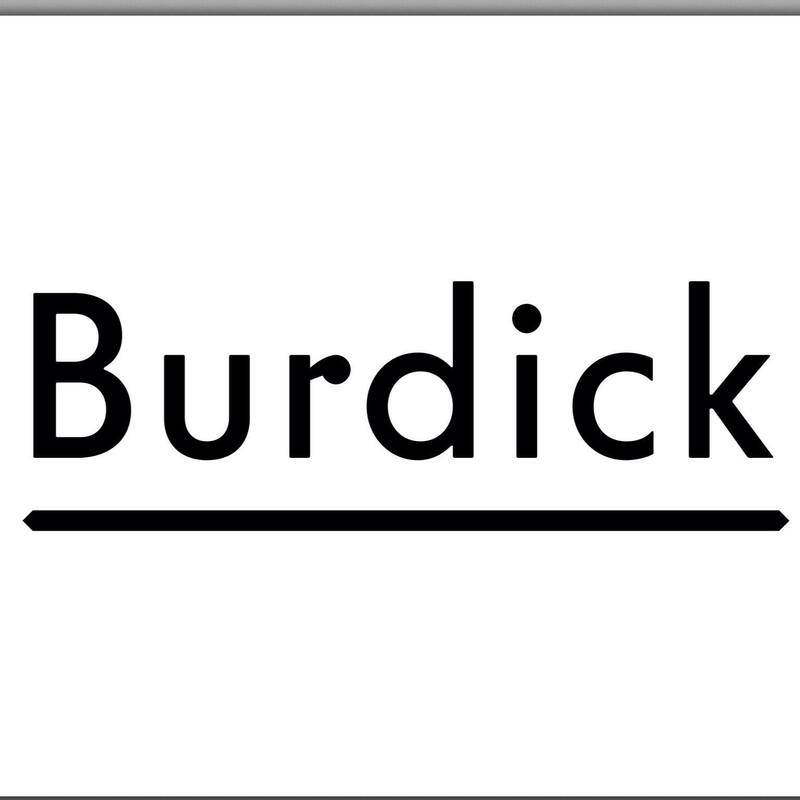 Burdick Brewery is one of Seattle’s newest breweries, having opened their doors to the public just this past November. Offing small batch, hand crafted ales in a small, warehouse-type space in Seattle’s South Park neighborhood, they’re starting slowly but are already building a following of loyal locals. Founder and head brewer, Max Leinbach, started brewing about 4 years ago and has worked through many starts and stops to get Burdick Brewery off the ground. Back in February of 2013, Two Beers Brewing Company released the first in their new Alta Series of beers: a Russian Imperial Stout called Switchback. Clocking in at 12% ABV, it was a monster with big rich flavors like chocolate, vanilla raisin, whiskey and more. However, its measly 12% was nothing compared with Two Beers Brewing’s second release in their Alta Series: Ascension Triple IPA. Coming in at a whopping 15.4% ABV and over 100 IBUs, this one was, put simply, over the top. I sometimes referred to it as a beer screwdriver, due to its big citrus flavor and high alcoholic content. Switchback and Ascension were followed up by High Divide Double Blonde and Overhang Bourbon Imperial Porter to round out the Alta Series. Do you enjoy stout? Do you enjoy salted caramels? Then Breakside Brewery, out of Portland & Milwaukie Oregon, has beer new to the Seattle market that should be right up your alley. Popular at Breakside in Oregon already, this unique beer is the result of a collaboration between Breakside Brewery and Salt & Straw Ice Cream out of Portland, Oregon and is set to release during three special events over the next couple of days.